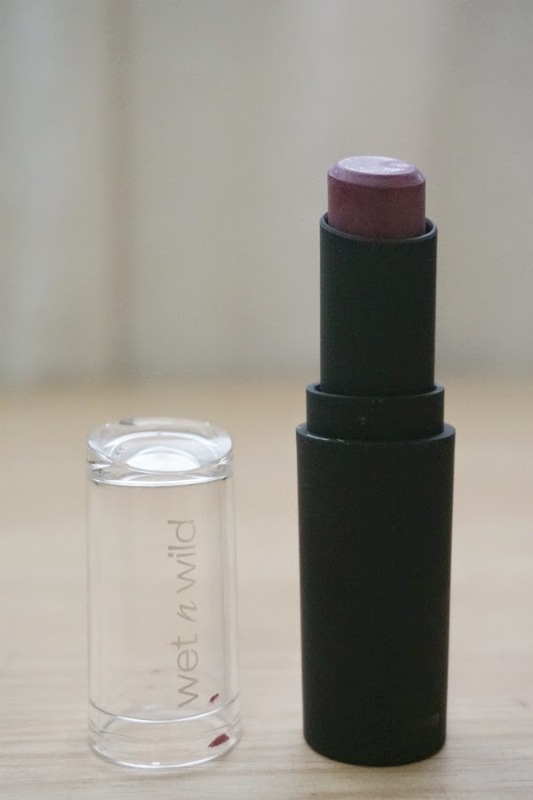 Wet n Wild Mega Last Lip Color in Bordeaux Boulevard (Fall 2014 Limited Edition) - "Part of the Fall 2014 Limited Edition line that Wet n Wild released. These 4-hour, long wearing lip color leaves a semi-matte, crème finish in one stroke. Glides on easily with rich, velvety color that doesn't cake, feather, or bleed." Hi again guys and hello Monday! Hope you all had a great weekend. Summer is slowly creeping in and it has been a little warm out most especially at noon. While bright lip colors will be in style in the coming hot and warm summer weather, dark, vampy lips is still not out of the picture. 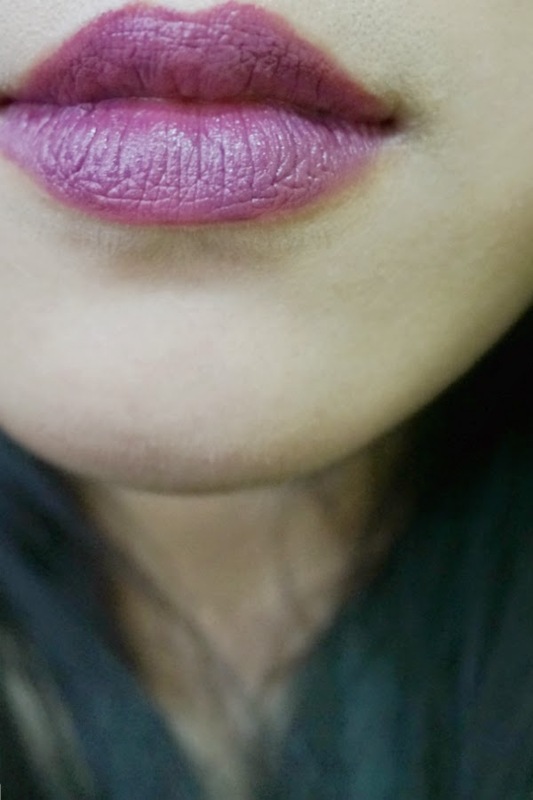 I'm still seeing a lot of moody lips everywhere, most prevalent of which are plums, purples, and wines. 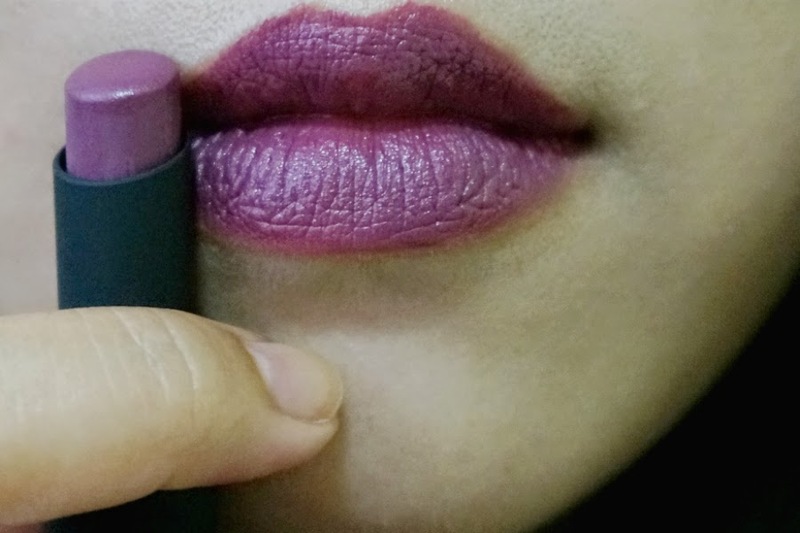 In line with this, I am also venturing out of my comfort zone in terms of lipsticks. 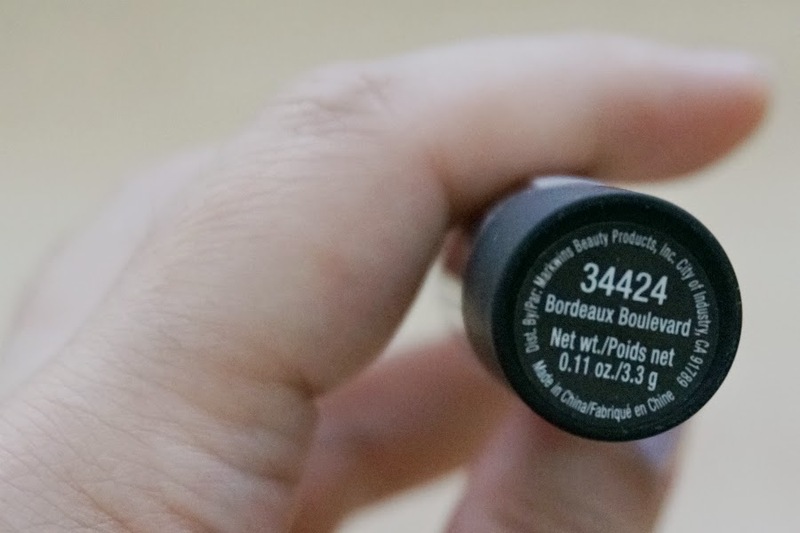 For today, I have Bordeaux Boulevard, part of Wet n Wild's Fall 2014 Limited Edition. I purchased this together with Sweet Cream from a recent eBay haul. 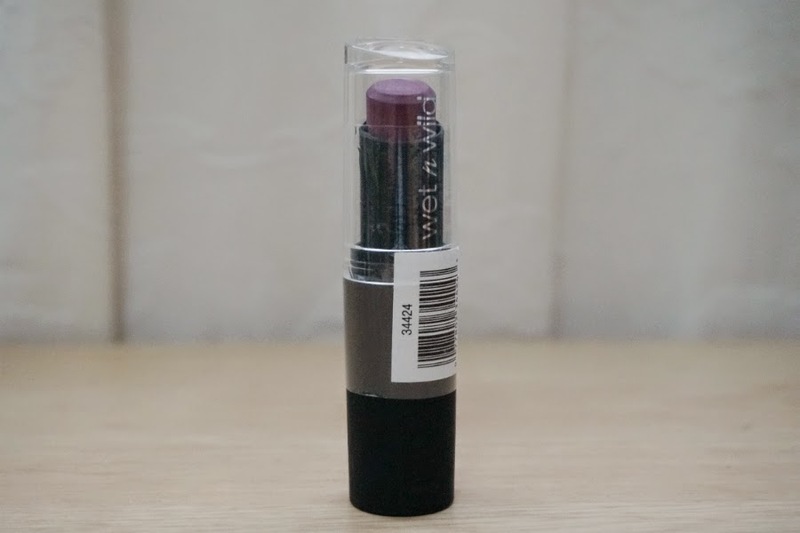 Bordeaux Boulevard is a medium-dark purple grape with a cool undertone and satin finish. I think the color is wearable enough even for daytime. 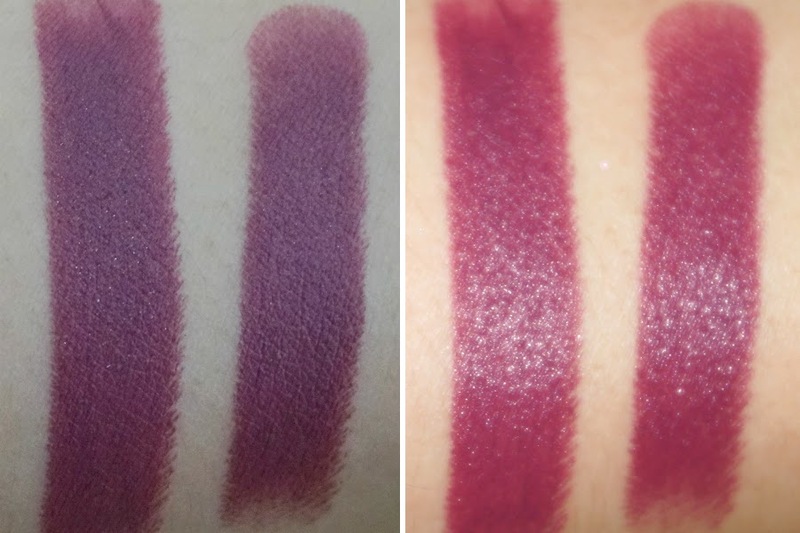 It's not as dark and vampy-looking compared to some shades in the permanent line like Cherry Bomb, Vampt It Up and even Sugar Plum Fairy. 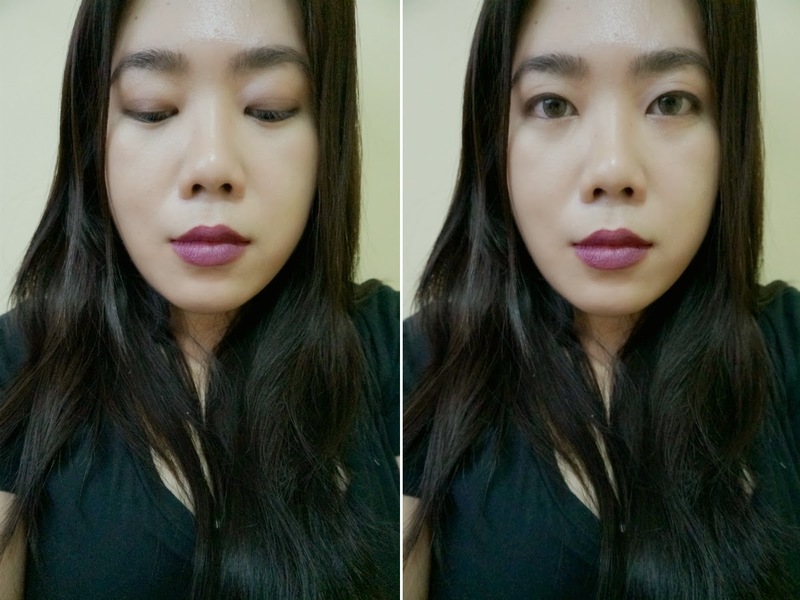 Consistency and Texture: Consistent with all other Wet n Wild Mega Last lipsticks, Bordeaux Boulevard also applied smoothly and evenly. 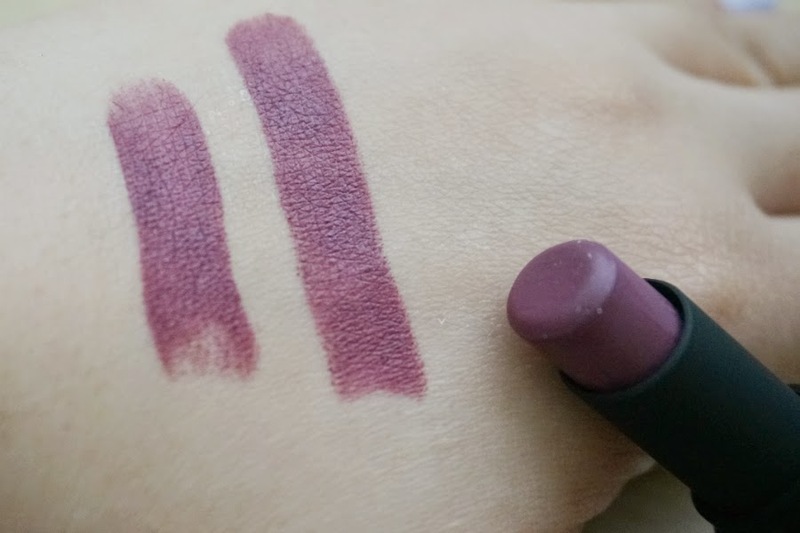 It's not matte per se because I can see some sheen in it so I'll call this semi-matte or a matte-satin. 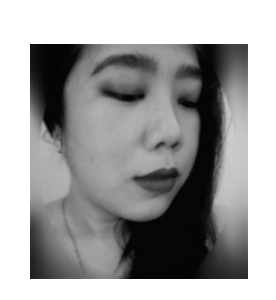 It glided glided effortlessly across my lips and felt quite lightweight on the lips. Coverage and Pigmentation: Only one swipe is needed to achieve an opaque color. Another couple of swipes are required to get an even color across my lips, otherwise, this lipstick is basically a one-coater. 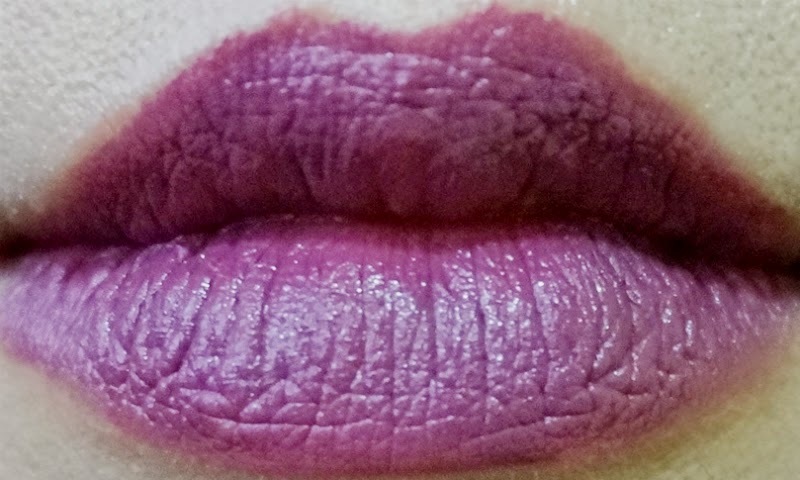 It covered up my lips well and the color doesn't settle into lip lines, emphasize flakiness, bleed nor feather. Performance: This lipstick wore well and stayed on for up to 4 hours. 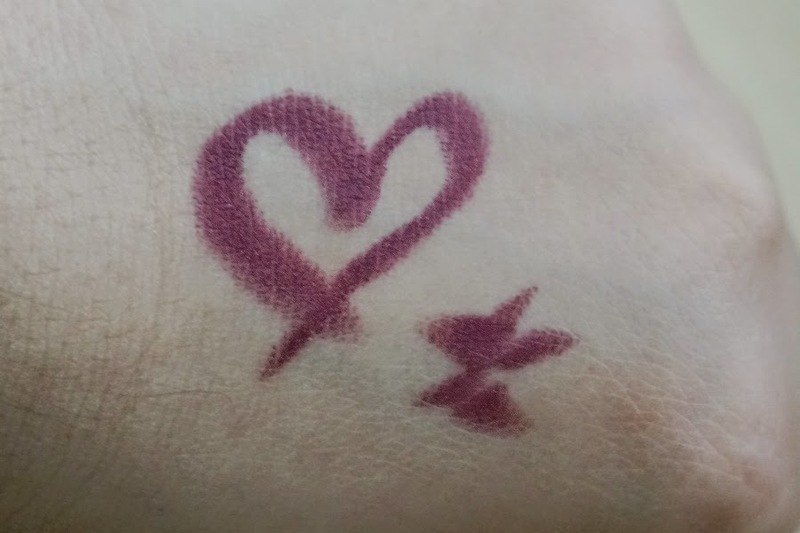 It faded relatively even and left a stain. You can probably get a couple more hours of wear with a lip liner but I usually don't bother. 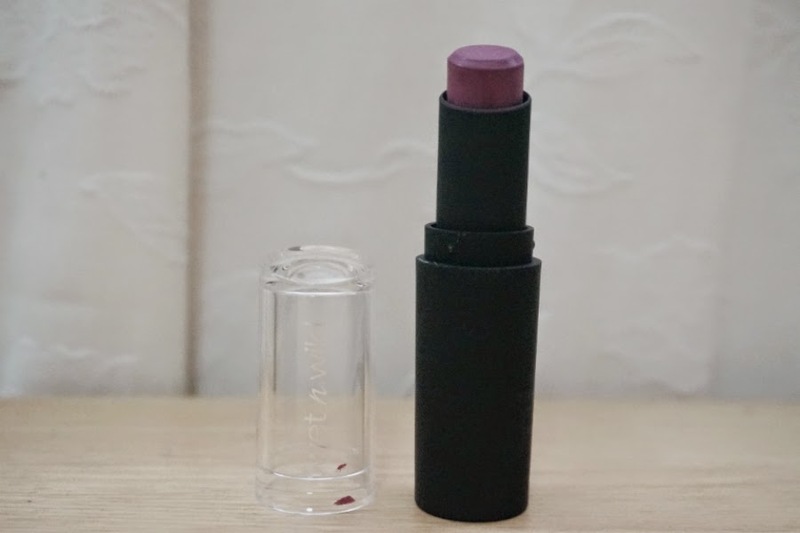 Check out my reviews of other Wet n Wild Mega Last Lipsticks: Sugar Plum Fairy, Stoplight Red, Cherry Picking, Cherry Bomb, 24 Carrot Gold, Just Peachy, In the Flesh, Bare It All, Think Pink, Coraline, and Sweet Cream.